April 08, 2019: Father Lucien Noel was born in 1951 in Girardville (Canada). 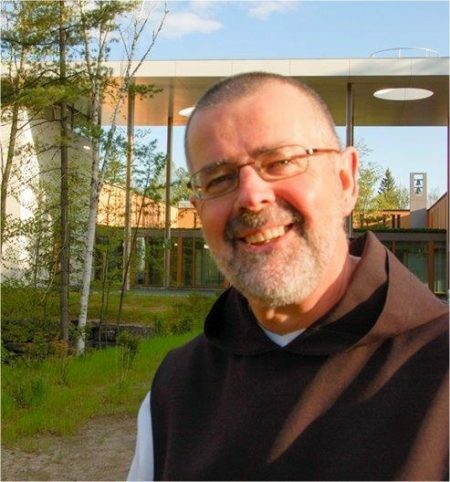 He entered Val Notre Dame in 1991, made his solemn profession in 1996 and was ordained a priest in 2003. Father was 68 years old, had been in monastic vows for 26 years and 16 years a priest when the Lord called him.